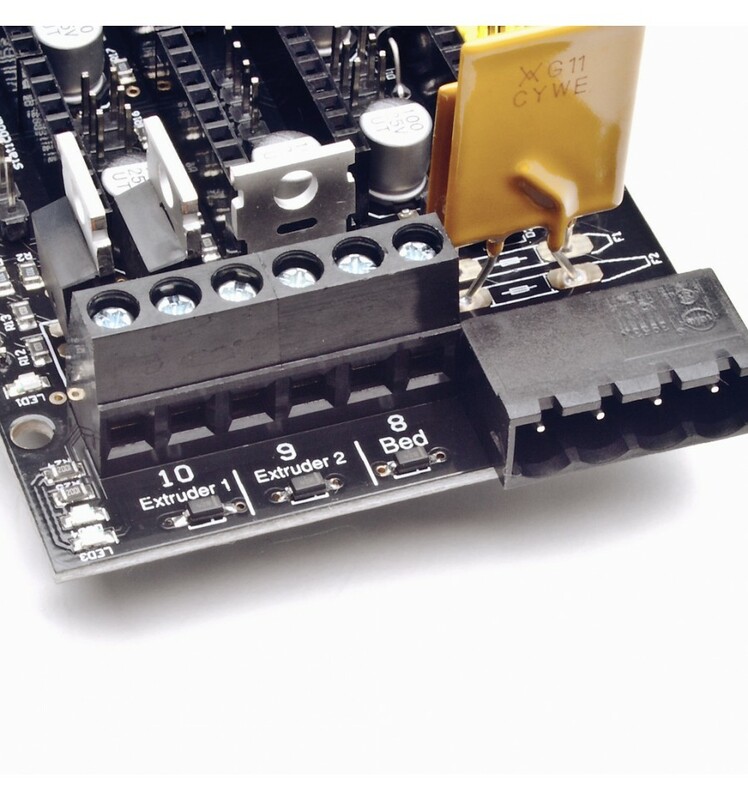 The brand new RAMPS 1.4SB is ready to bear great quantity of current without any type of forced ventilation thanks to the Toshiba MOSFET. 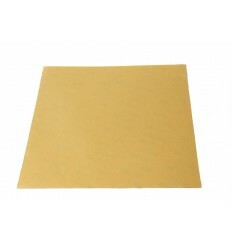 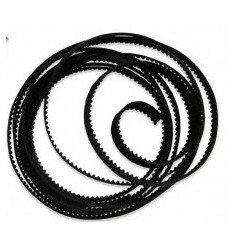 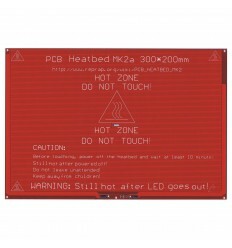 You will can print long periods of time without overheat. 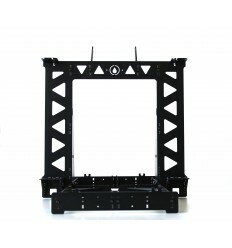 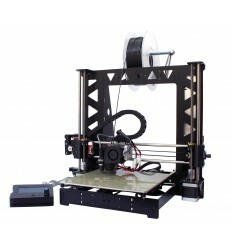 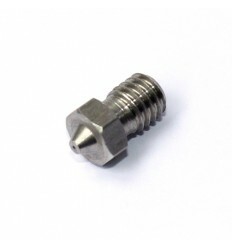 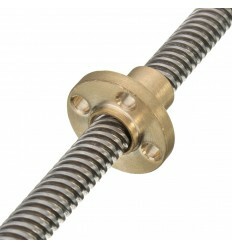 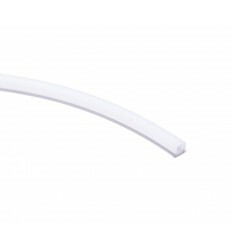 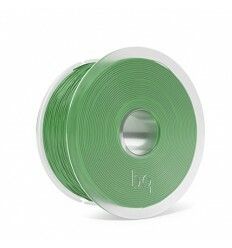 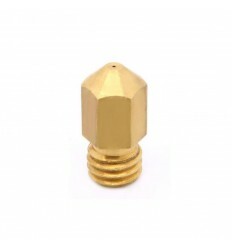 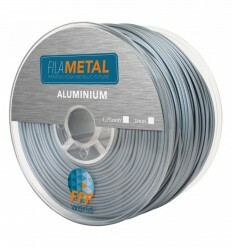 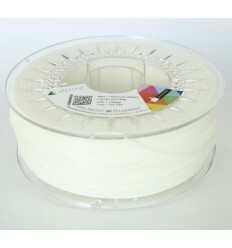 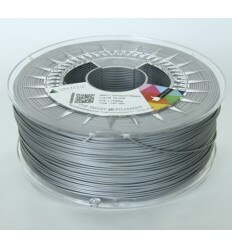 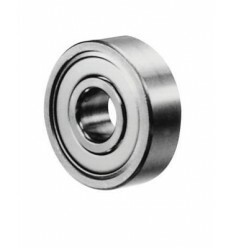 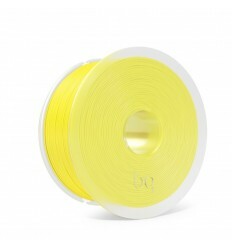 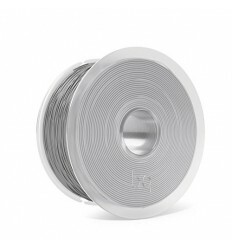 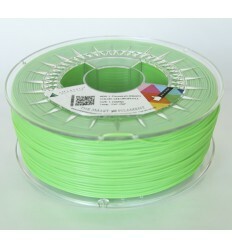 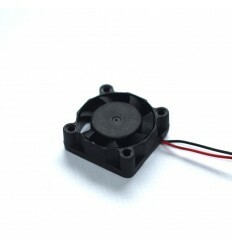 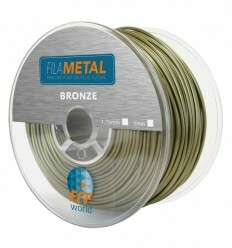 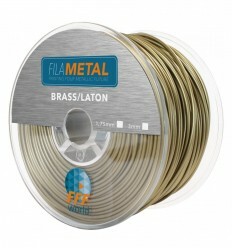 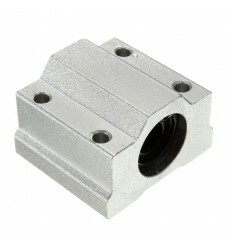 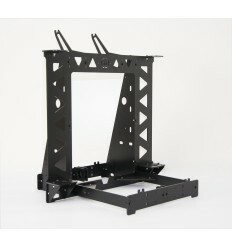 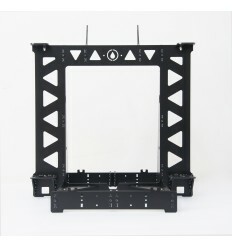 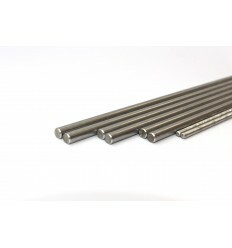 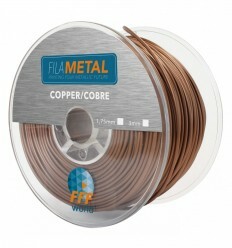 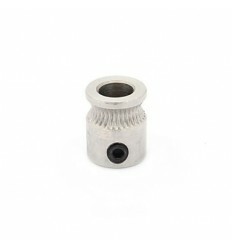 Compatible with Prusa i3, Prusa Steel or Mendel. 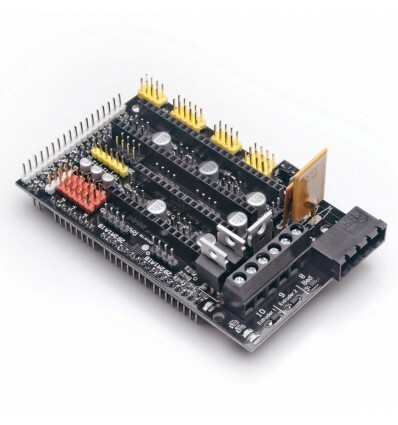 The brand new RAMPS 1.4 SB is a shield designed for expand Arduino Mega board. 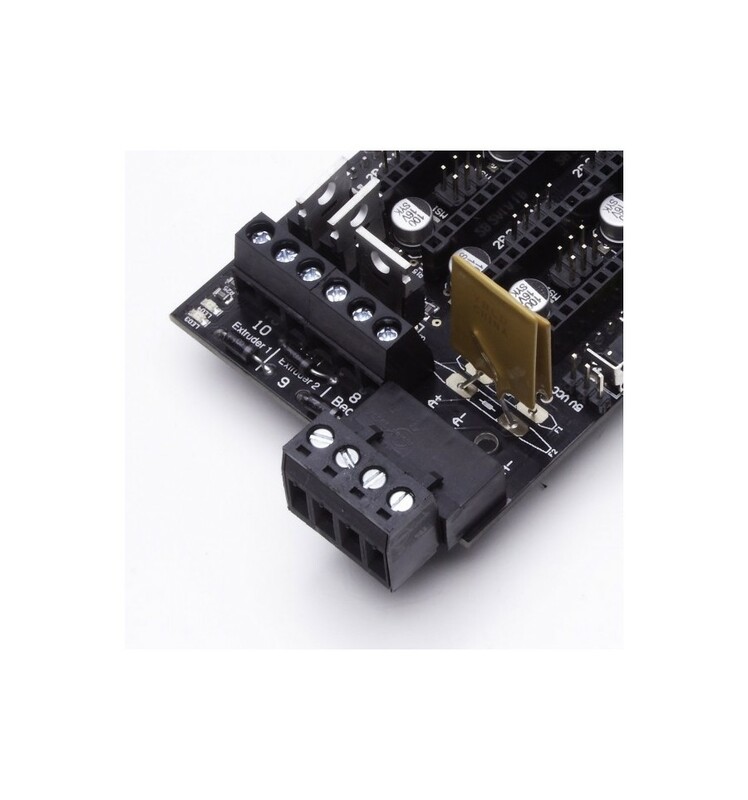 Using it, you can connect drivers (Pololus), engines, power supply, thermistors, fans, double extruders... to a single board. 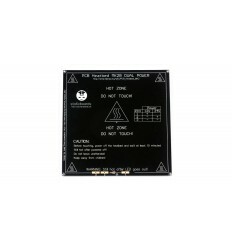 The highest temperature for Toshiba MOSFET`s are 45ºC (113 ºF) with the heatbed turned on. 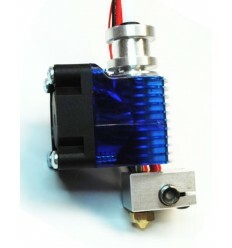 It can hold 120V and 178A peak of current. 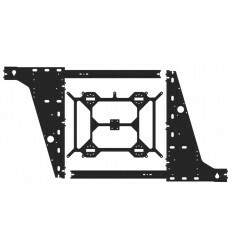 With these characteristics is not necessary to ventilate the RAMPS. 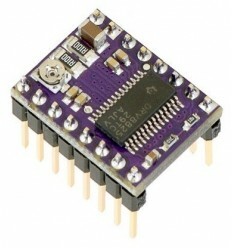 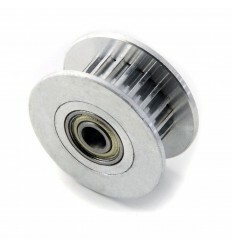 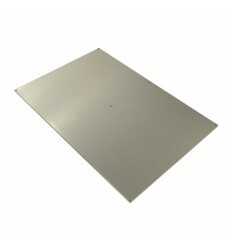 RAMPS 1.4 SB uses Schottky protection diodes welded to the shield, preventing melt. 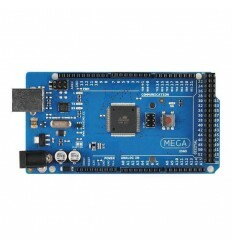 Each board is made and tested in Galicia (Spain). 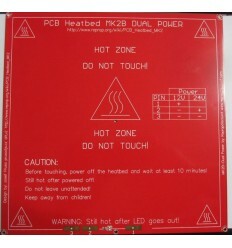 Three power outputs with Toshiba MOSFET (heatbed, extruder, fan or double extruder). 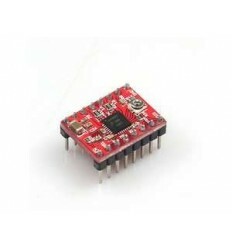 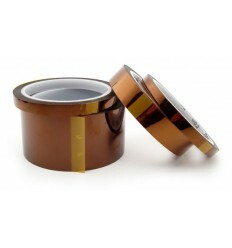 Power outputs are protected with Schottky 1N5819 diodes. 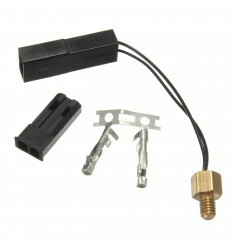 Independent 11A circuit for the heatbed protected by another resettable fuse. 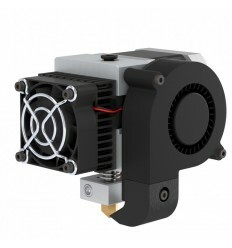 You can plug-in 2 engines for the z axis directly (desirable for double extruder).